After all the talk, the promotions, and the waiting, the 2015 Missio Alliance Conference lived up to every expectation and more! 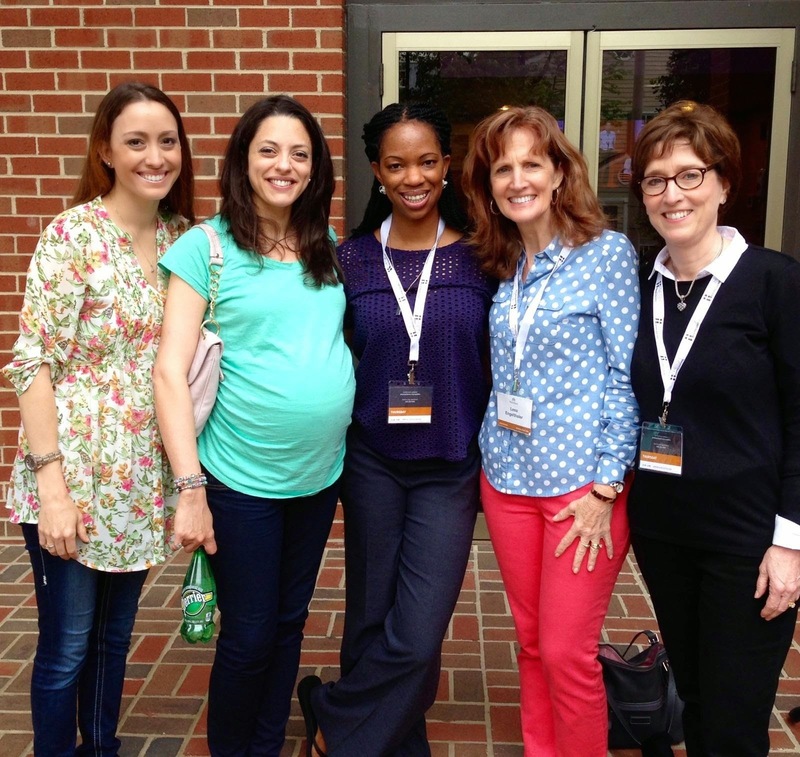 L to R: Sarah Shust, Pamela Rossi-Keen, Natasha Robinson, Lesa Engelthaler, and me. 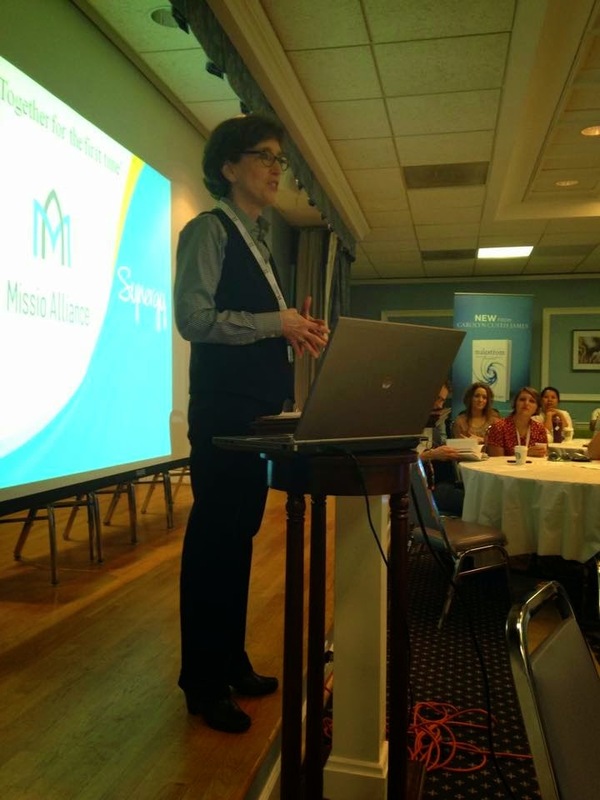 This event marked a leap forward for Synergy, as we officially joined forces with Missio Alliance. The conference theme was Being Truly Human: Re-imagining the Resurrectional Life. 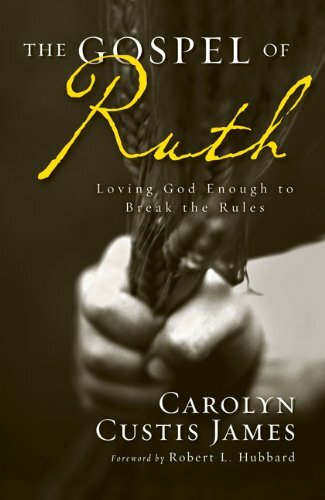 A big part of how Jesus’ resurrection changes everything is how it transforms our relationships—including relationships between men and women. 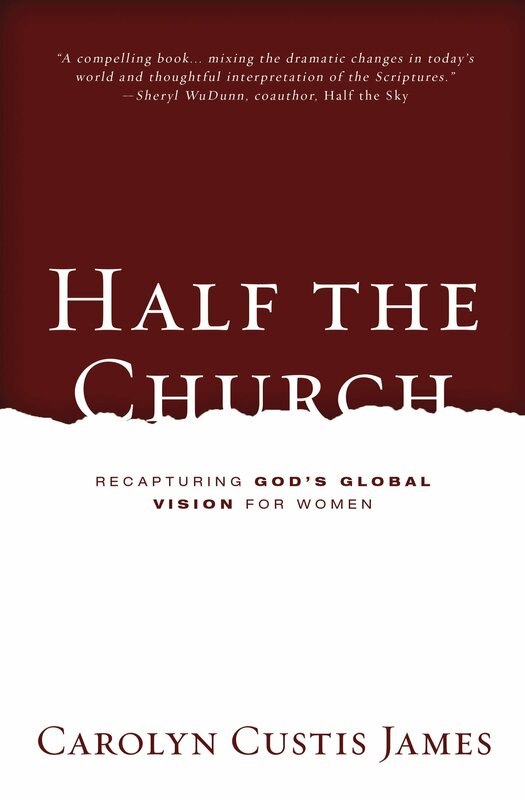 We saw for ourselves that the Blessed Alliance of men and women serving God together is not a new idea to Missio. It isn’t wistful thinking or all talk. Nor is it simply window dressing to give the impression of an alliance that doesn’t truly exist. 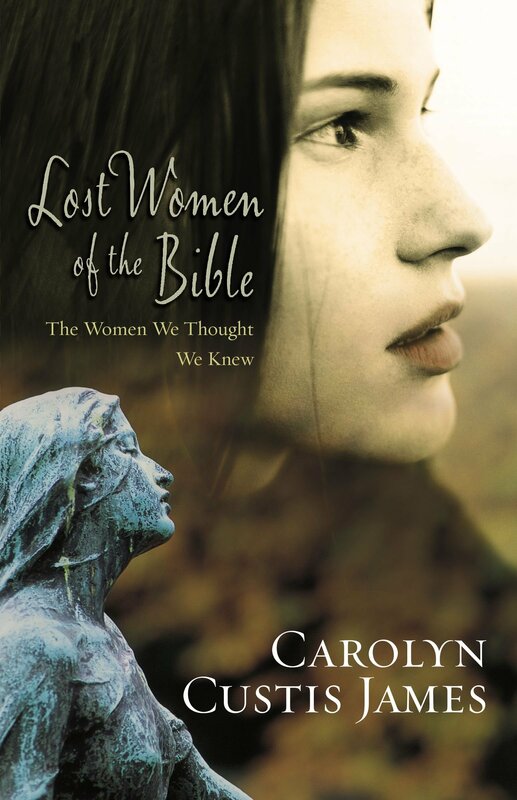 Woman have been essential to Missio from the start—as leaders and participants. Everything about the conference breathed the fact that the Blessed Alliance is already in their DNA. They want to do more. 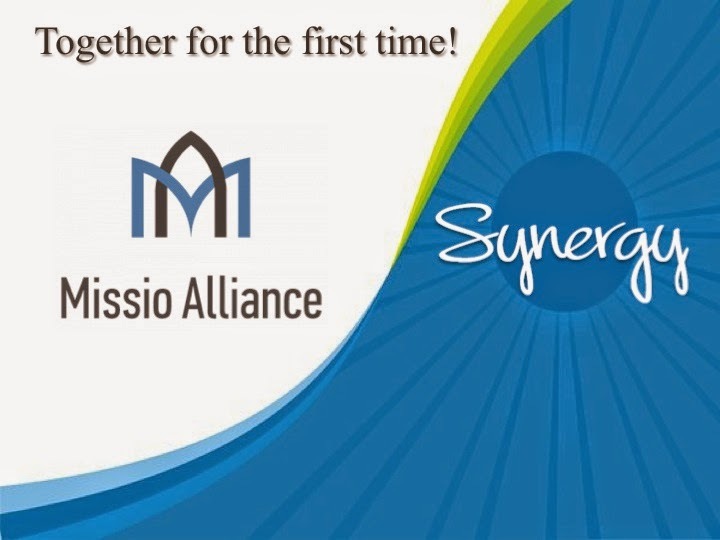 With the addition of Synergy, Missio’s intention to be a Blessed Alliance has taken on an even more deliberate form. Twice(!) 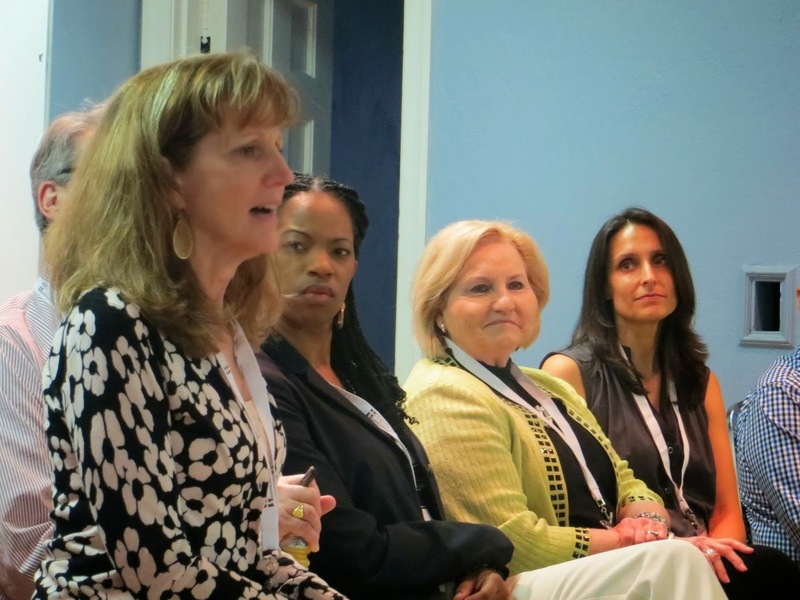 during the conference, Missio leadership held gatherings to hear ideas from women and men about how best to move forward. We were all heartened by what we experienced. 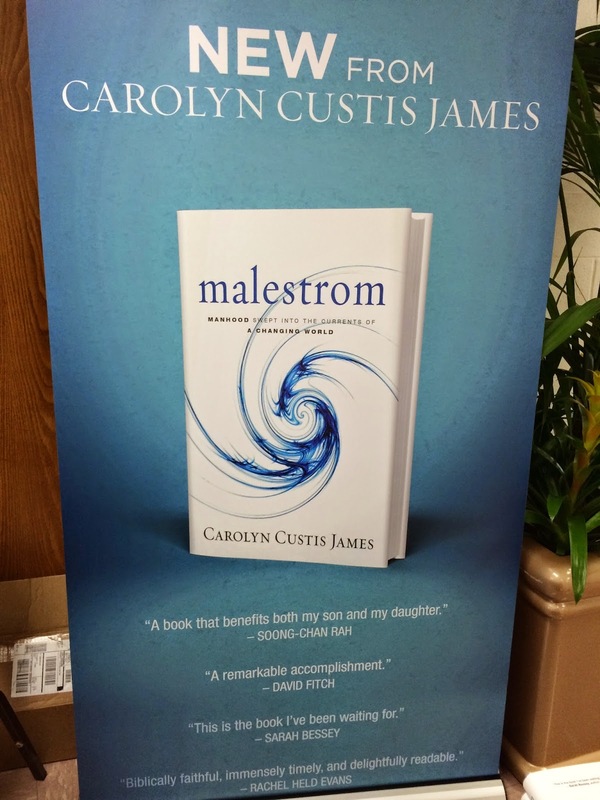 But the second reason this Missio Alliance conference was a big event for me was that Zondervan hosted a breakfast launch of my new book, Malestrom: Manhood Swept into the Currents of a Changing World. 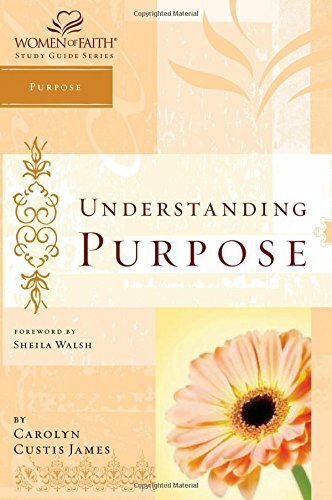 Books won’t be available from retailers until June 2, although you can pre-order now. 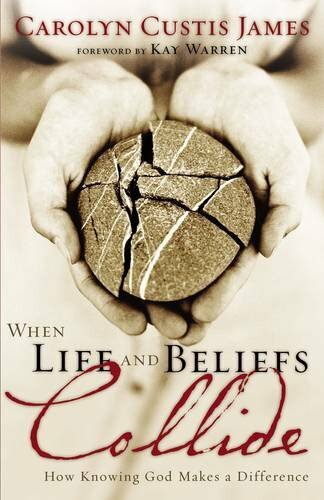 But books were available at the Missio conference. See, you should have come! 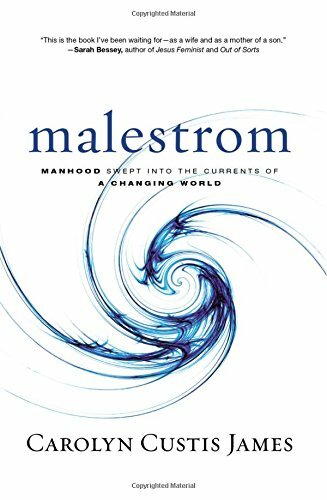 Malestrom is an essential expansion of the conversation we’ve already been having about women in my earlier books. Missio is the perfect home for Synergy. 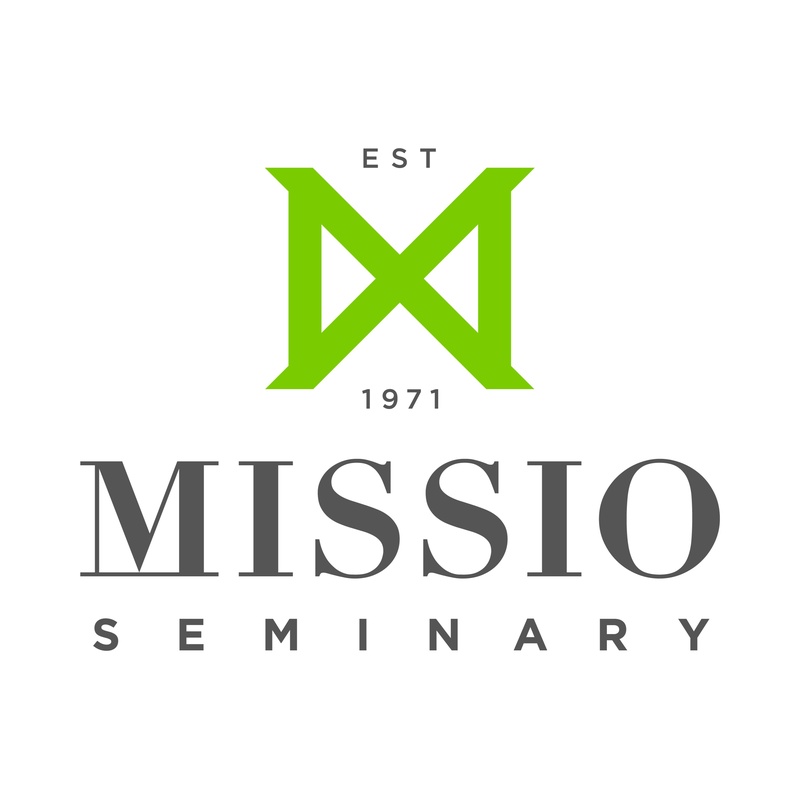 If you haven’t done it already, put Missio Alliance on your radar. Subscribe to their emails and keep an eye on events they sponsor. There is more to come! A blessed alliance time for sure! So glad to be a part of it all — with you!